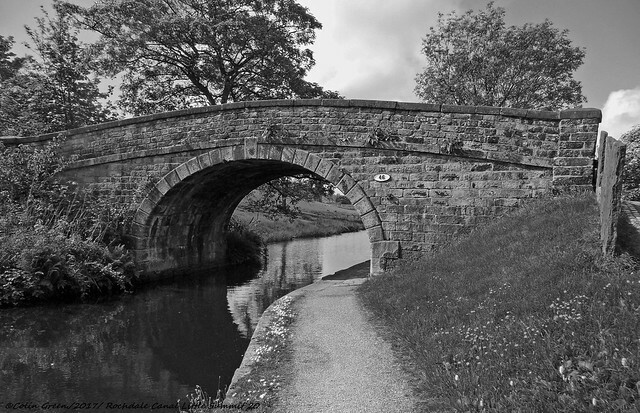 Colin Green Photography: The Rochdale Canal. Littleborough to Summit. The Rochdale Canal. Littleborough to Summit. 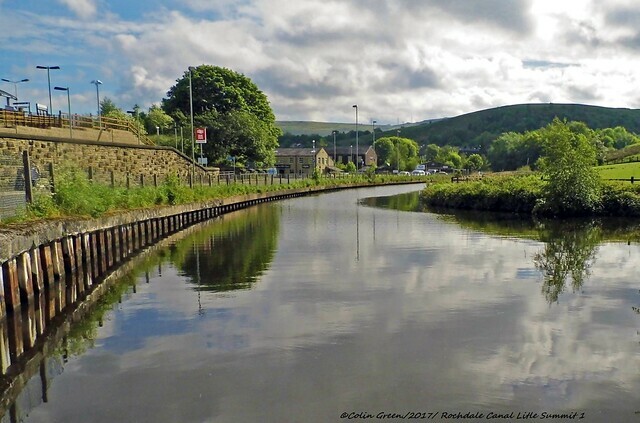 The Rochdale Canal is a waterway crossing the Pennines from Manchester to Sowerby Bridge. I have always wanted to walk the length of the canal and I have so far managed in sections Littleborough to Sowerby Bridge a distance of approx. 13 miles. 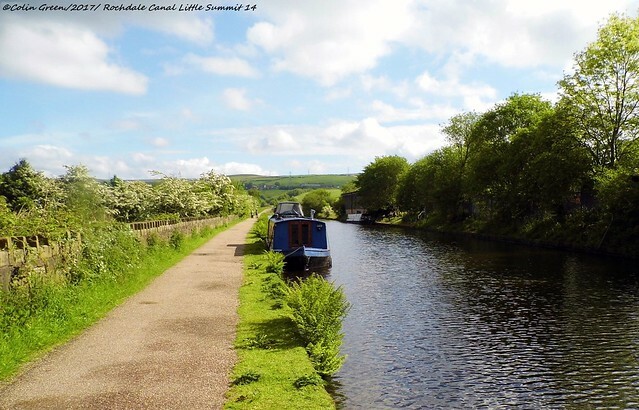 I undertook to walk the section from Littleborough to Summit in May 2014 and these photos were taken along that stretch of the canal. This distance was approx. 2 miles from bridge 51 outside Littleborough Railway Station to Warland Swing Bridge at Summit and during the course of the walk I passed 11 bridges and 13 canal locks as the tow path rose up to cross the Pennines. 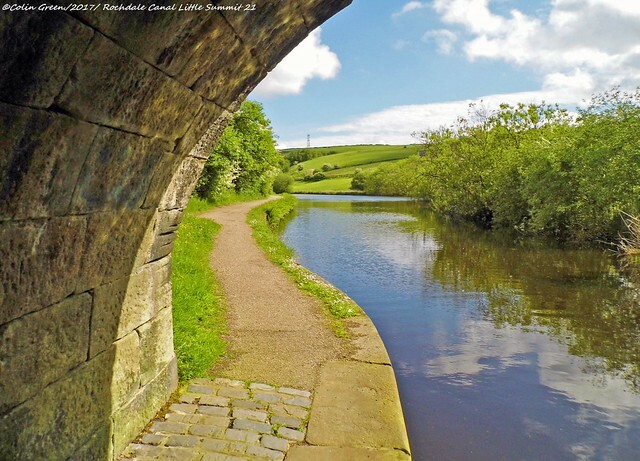 Rochdale Canal.. Littleborough to Summit. This album of 7 images is exclusive to Clickasnap. Each view of over 10 seconds helsp support my photography and blog. Click the photo to view on Flickr or use the arrows to navigate the album. There are currently 54 pictures featured in the album and here is a small selection.